Situated in the historic river port of Ulmarra in one of the villages iconic buildings circa 1906. 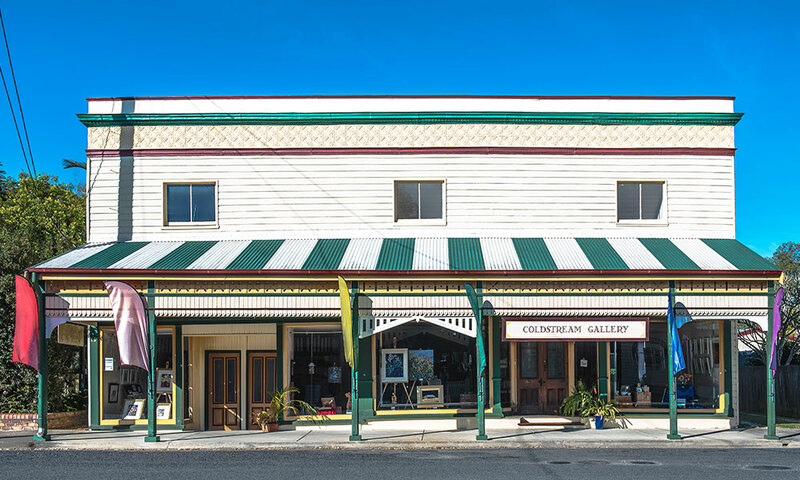 The gallery showcases artists and artisans of the Clarence Valley, covering a wide array of disciplines from painting, woodwork, glass, bronze and more. All proudly Australian made.